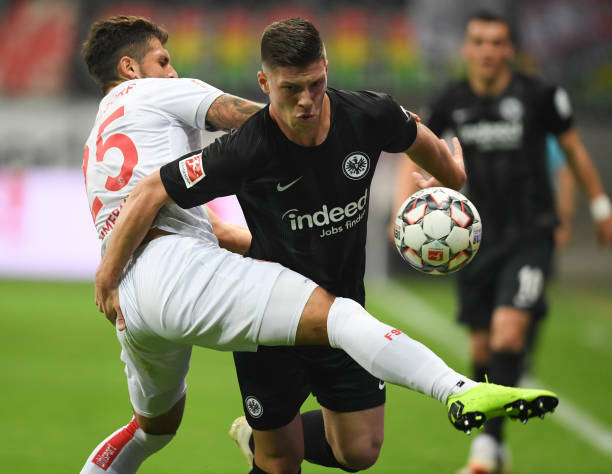 Eintracht Frankfurt striker Luka Jovic gave his team 2-0 lead in the 26th minute against Fortunna Dusseldorf, before being assisted by Sebastien Haller for his second. His hat-trick goal came 10 minutes into the second half following a quick break. He then claim two more in the space of three minutes to add to the score board. 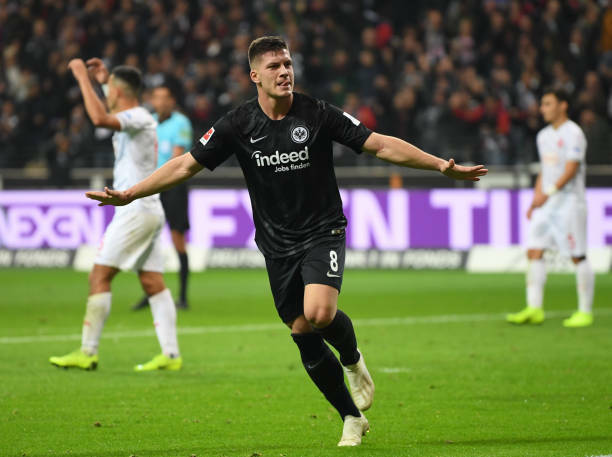 Jovic who joined Eintracht Frankfurt on loan from Benfica has became Bundesliga top scorer with seven goals. Sebastien Haller scored Frankfurt's other two goals with Dusseldorf's Dodi Lukebakio making it 4-1 soon before Jovic third. The last player to score five times in a Bundesliga match was half-time substitute Robert Lewandowski against Wolfsburg for Bayern Munich in 2015.